TOKYO (Sputnik) - The South Korean Ministry of Land, Infrastructure and Transport issued a Notice to Airmen (NOTAM) to inform pilots and airline operators of its decision to ban all Boeing 737 MAX aircraft from South Korean airspace for three months, Yonhap reported on Friday, citing the ministry. 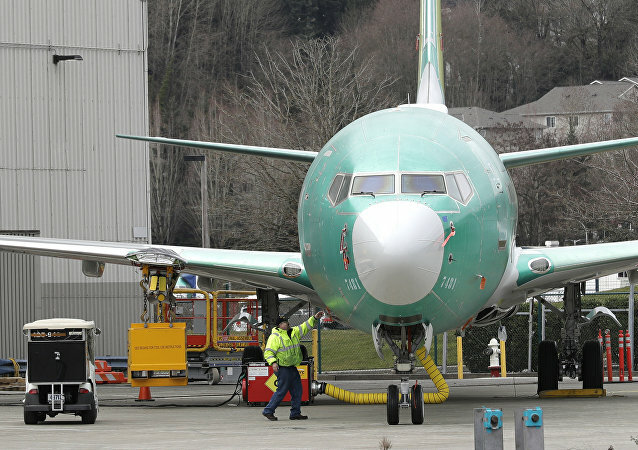 Russia has joined other countries in imposing a temporary ban on Boeing 737 Max 8 flights. The European Union, Australia, the United States, China and other states have ordered the suspension of the use of the troubled jets. 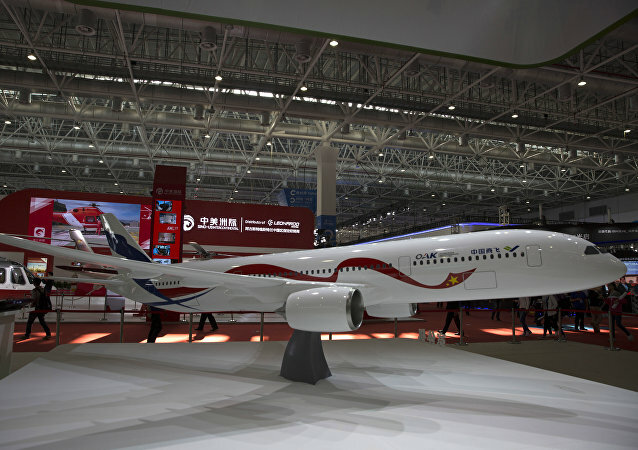 In the wake of a crash of a Boeing 737 MAX 8, operated by Ethiopian Airlines, regulators and airlines all over the world, from China and the UAE to the EU and Australia have either barred these jets from their airspace or halted their flights. 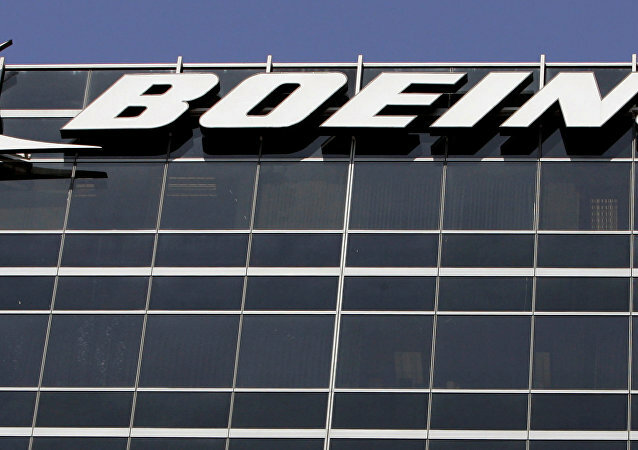 The US Federal Aviation Administration has refused to ground the Boeing 737 despite public pressure. In the case of a no-deal Brexit, European carriers will have to prove they are more than 50% EU-owned and controlled in order to retain their flying rights within the bloc. Israeli resort city Eilat’s Ramon International Airport is located just kilometres away from the kingdom’s port city Aqaba. Jordan has objected to the project since construction began in 2013, and warns that it “reserves all options to ensure the defence of the kingdom’s interests and protection”. According to recent research published by the Center of Strategic and Budgetary Assessments (CSBA), a think tank based in Washingtion, DC, the US fleet risks losing its superiority, as it faces difficulties in countering "the challenges posed by great powers like China and Russia". 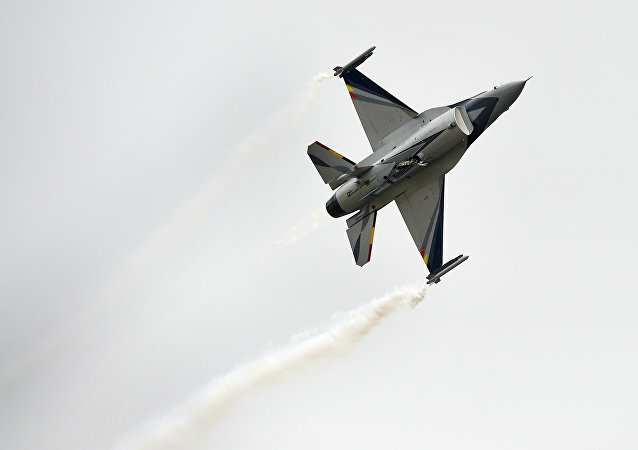 BRUSSELS (Sputnik) – The Belgian Air Force said that its F-16 Fighting Falcon jet, which was deployed in the Baltics, had been scrambled to intercept Russian aircraft allegedly flying without a flight plan in the area. Roscoscmos head Dmitry Rogozin disclosed that Russian Space Agency is in possession of its own ten jet planes, giving it an 'air force' comparable in size to that of Guatemala or Hungary. MOSCOW (Sputnik) - The Russian Defense Ministry has approved the tactical and technical requirements for the Il-276 prospective medium-lift military transport plane, aircraft manufacturer Ilyushin Aviation Complex told Sputnik. The reports came during the wrap-up phase of NATO’s largest collective defence exercise since the Cold War, called Trident Juncture, which involved 50,000 troops, 10,000 military vehicles, 140 combat aircraft and 70 ships. 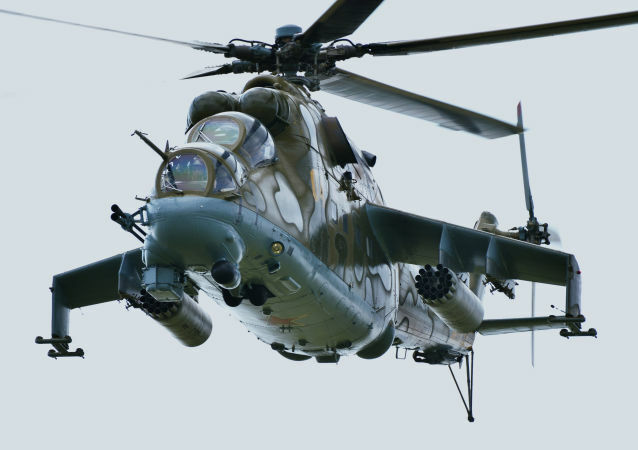 For more than a half a century of its history, army aviation and its crews have visited all the “hot spots” around Russia and places far beyond the country’s borders. 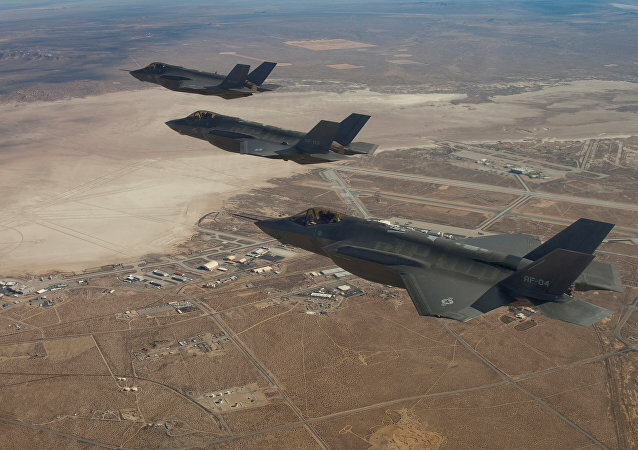 On Thursday, Belgium announced plans to purchase Lockheed Martin’s F-35 stealth jets to replace its fleet of F-16s in a 4 billion euro ($4.55 billion) deal. 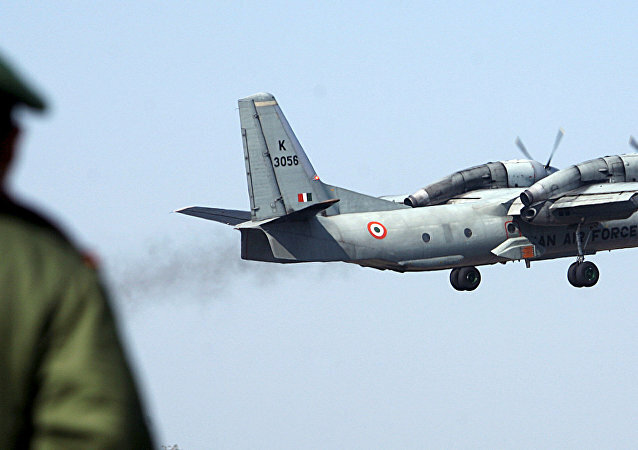 The Indian Air Force has witnessed 31 plane crashes in the last four years; 45 percent of them were reportedly caused by human error. 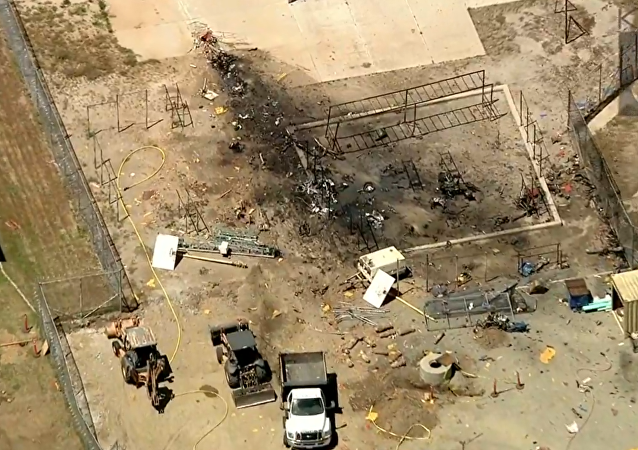 Five aircraft were destroyed in 2017-18. Back in October 2017, UK Chancellor of the Exchequer Philip Hammond admitted that it was "theoretically possible" that the failure by London and Brussels to clinch a Brexit deal would stop air traffic between Britain and the EU. 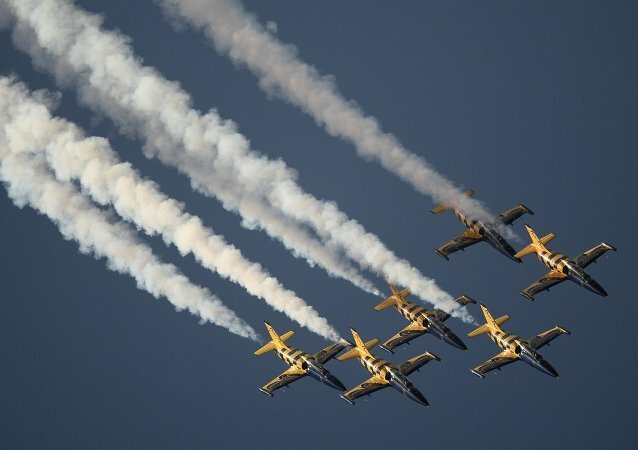 On August 12, Russia celebrates Air Force Day. 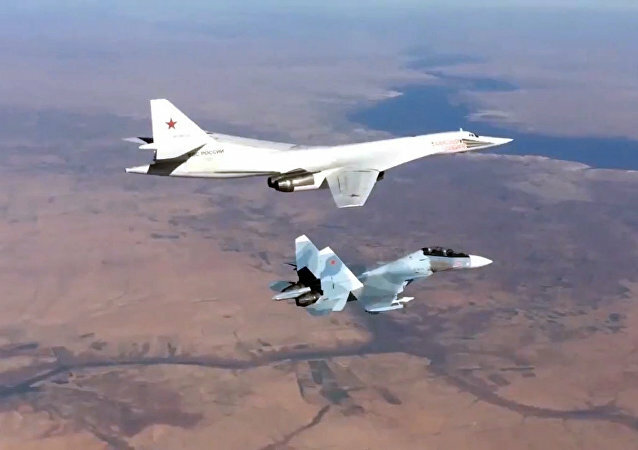 Sporting a wide assortment of military aircraft, this branch of the Russian military remains ever-vigilant, ready to take on any enemy that threatens the country's borders. 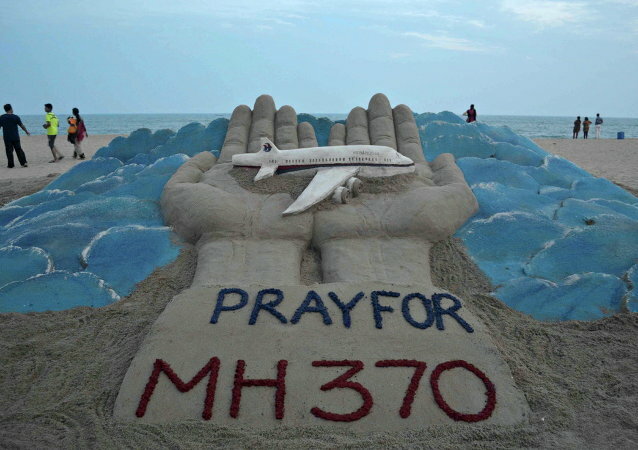 Malaysia’s civil aviation chief resigned Tuesday, a day after a report was presented by the Malaysian Safety Investigation Team claiming that Malaysian Airlines Flight 370 (MH370), which abandoned its route at some point during flight and disappeared, was deliberately steered off course and flown into the southern Indian Ocean. The Oxford Aviation Academy is the largest flight training network in the world, providing united aviation training and resourcing services with centers in US, Europe, Australia and Saudi Arabia.